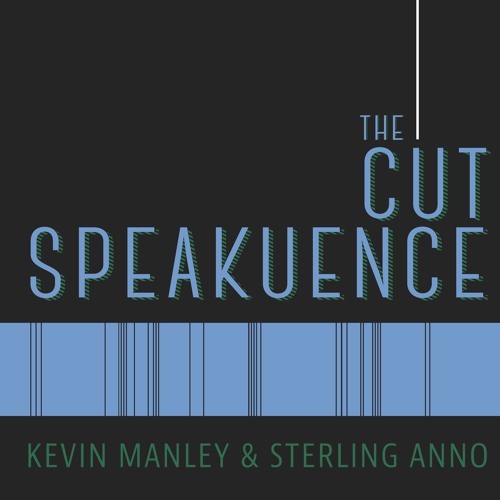 This week on The Cut Speakuence, Kevin mourns over an old class mate who made it in the industry. This weeks films are the latest round of listener requests, David DeCoteau’s “1313 Billy the Kid” and “Nightmare Sisters”. Want to hear Kevin and Sterling talk about a particular movie? Visit thecutspeakuence.com and write in a request at thecutspeakuence.com. Or tweet the guys @JustKevinManley & @TheSPORKguy. Also, be sure to leave a rating for the show on iTunes, it really supports the show. The Cut Speakuence theme music provided by Kameron Ramirez @Kamruff on Instagram.